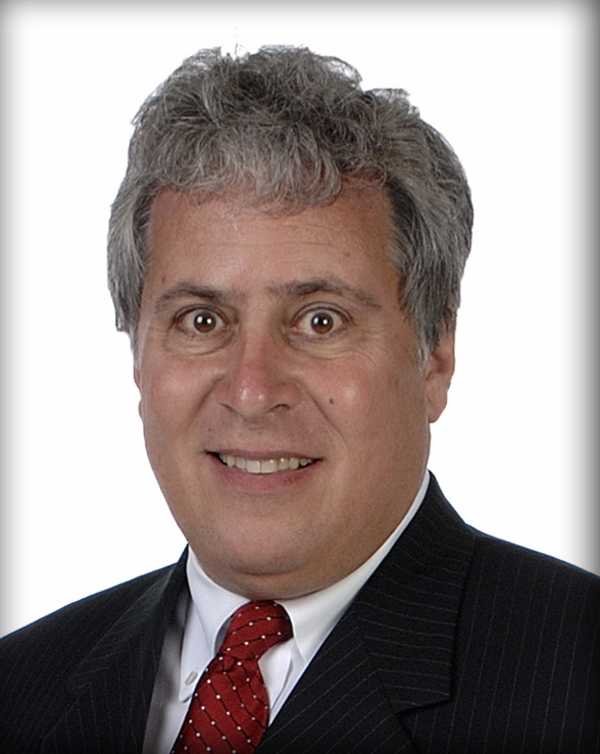 Thomas Rosenberg is a partner with the law firm of Roetzel & Andress, LPA resident in its Columbus, Ohio office. Mr. Rosenberg focuses his practice on construction law and civil litigation and leads the construction law practice at his firm, which has been consistently recognized as one of the best law firms nationally and locally for construction and construction litigation by “US News and World Report.” He has been recognized for the past 14 years as one of Ohio’s leading construction lawyers by “Chambers USA.” In a recent edition of “Chambers USA” it was stated that Mr. Rosenberg is “esteemed for his broad experience and he has an impressive list of clients.” He has been selected as an “Ohio Super Lawyer” for the past 13 years. He is listed in the “Best Lawyers in America” for the specialty of construction law and has been recognized in “International Who’s Who in Construction Law” for his international construction law experience. Mr. Rosenberg is an arbitrator with the American Arbitration Association, current Chair-Elect of the American Bar Association, Forum on Construction Law, Former Chairperson of the Lawyers Group of the Builders Exchange of Central Ohio, former Chairperson of the Construction Law Committee of the Columbus (Ohio) Bar Association, a member of the Construction Law Committee of the Ohio State Bar Association and a Fellow in the American College of Construction Lawyers. He has served as a mediator and arbitrator in construction disputes on projects of all sizes.